THE PLATTERS | Love Productions Inc. The Platters continue to evolve and entertain music fans of all ages worldwide. 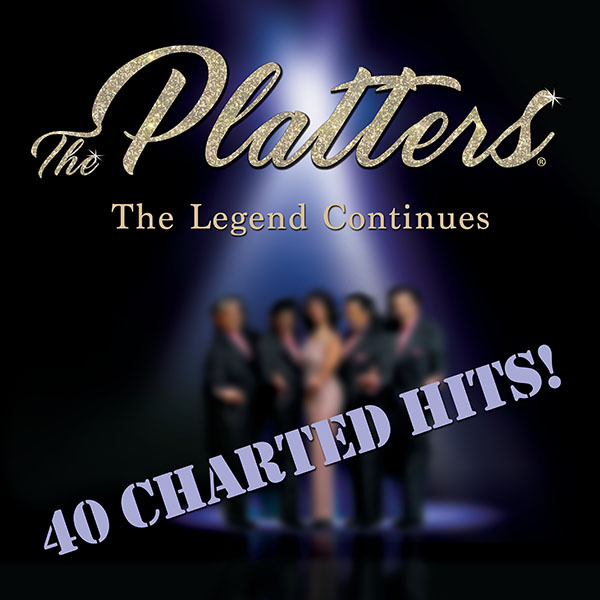 With a solid foundation of multiple hit songs under their belts, The Platters today consist of all seasoned, veteran performers of film, stage and music from Broadway to Hollywood who continue to captivate audiences under the baton of Music Director Michael Larson. In addition to continuing to tour the world, The Platters are involved in myriad projects and are planning to go into the studio soon to record much anticipated new music highlighting an evolved, contemporized sound founded on the music tradition that won The Platters enduring international music acclaim.